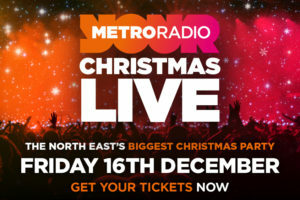 I can not begin to tell you how ridiculously excited I am about this years Metro Radio Christmas Live!. Last years fantastic show started with x-factor finalists Reggie ‘N’ Bollie turning up on the tour bus and meeting their fans outside and putting on a great performance. The fun continued inside where we were spoilt with talent with amazing acts like Olly Murs, Lunch Money Lewis, Dappy, Blonde, Ben Haenow, Nathan Sykes and SIGALA to name a few. This year looks like another great line up including John Legend, James Arthur, Louisa Johnson, Olly Murs, Sam Lavery and with big names being released all the time, you don’t want to miss out. Me and my boys will be dancing and singing the night away. 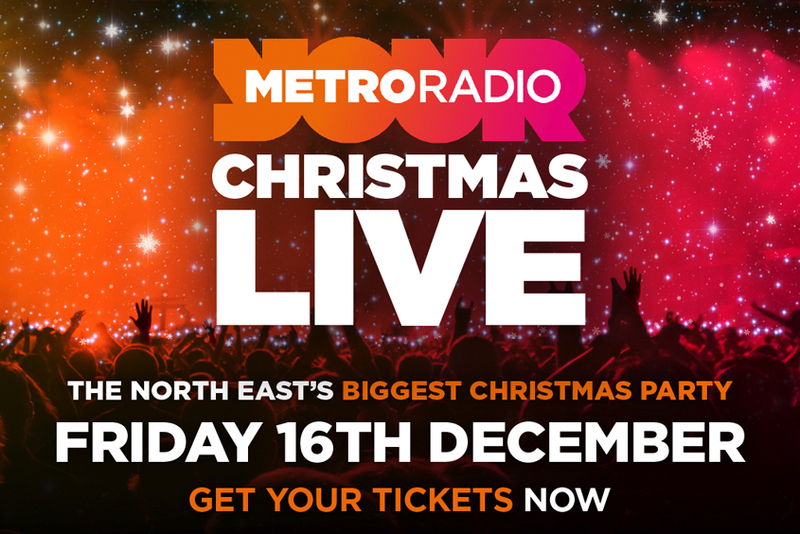 It’s a great night and a perfect opportunity to enjoy a mixture of music and artists within one great North East Christmas party. It really gets you in the Christmas spirit and is fantastic value for money with tickets starting from just £25.00.